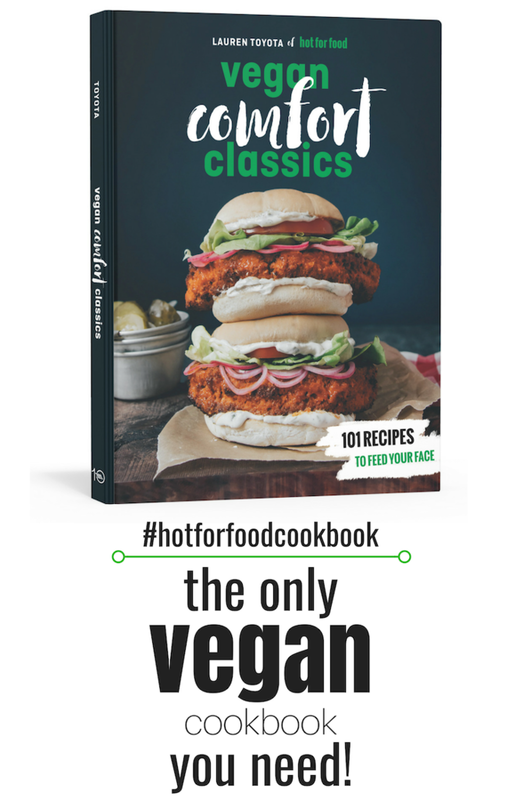 Today I appeared on The Social on CTV to talk all about being vegan and share some of my favourite recipes from hot for food. 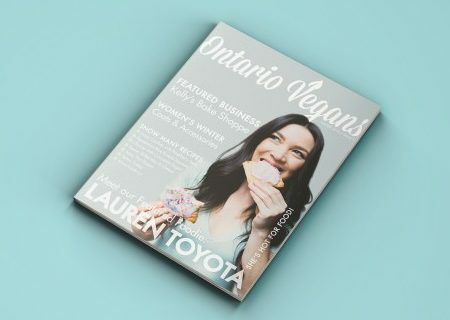 I proved to the ladies on the show, and the rest of Canada, that vegan food isn’t just healthy but tastes amazing too! Check out the video below. The best part is I wasn’t alone up there. Actress Emily Procter of CSI: Miami fame was waving the vegan flag too! She was so impressed with my food that she took the caesar salad dressing with her and is now attempting to smuggle it across the US border! It is that good. You can check out the recipe here.